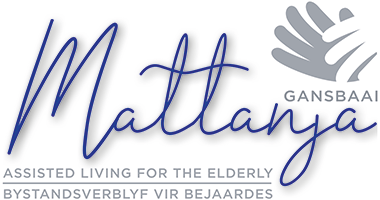 Mattanja Home for the Elderly is an assisted living Home that is situated in the heart of Gansbaai. Residents who are in their golden years are assured of around-the-clock monitoring, and professional nursing care. This home away from home provides three wholesome meals a day and menu planning is done by a qualified nutritionist. Furthermore, the staff at Mattanja Home for the Elderly are always ready to assist with personal grooming so that residents can fully enjoy their golden years with the dignity they deserve. Occupational Therapy is the use of various methods which enhance and enable the body’s function. It is also the use of familiar and meaningful movements during treatment to assist people who have been ill, injured or to recover skills. Physical Therapy or Physiotherapy, improves the physical condition of the body by restoring normal body functions. It is also the treatment of injury, disease and disorders through exercise, massage, manipulation and other treatments, without the use of medication and surgery. Alzheimer is the most common form of Dementia and proper care is paramount to ensuring the most peaceful and safe environment for an elder suffering from Alzheimer’s. As quality of life, security and safety declines, correct knowledge and skills are required to properly care for those with Alzheimer’s. Before a resident moves in, we meet with each resident and family to assess own preferences and needs, establishing what supports they may need while maintaining the lifestyle they are accustomed to. We always encourage residents to be as independent as possible. Our small home -like atmosphere allows them to continue to do the things they love and enjoy on their own terms. 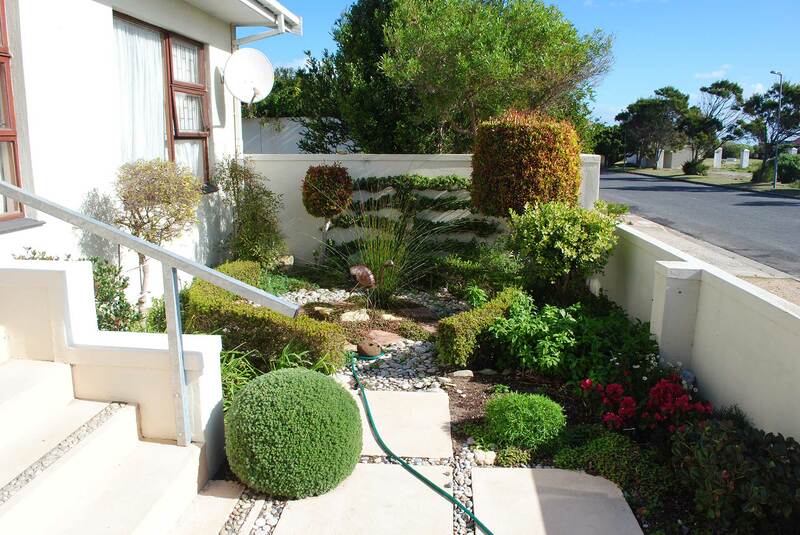 We invite you to come visit one of our properties and find out more about Mattanja. Once you have seen our homes, we think that you will appreciate the difference that a nurturing, home-like environment can make for your health, peace of mind, and quality of life. Aleyda Brandt gooi die voordeur wawyd oop toe Gansbaai Courant by Mattanja, die nuwe versorgingsfasiliteit in die dorp gaan inloer het. Die gesellige woonhuis is geleë in De Wetstraat en bied ‘n huislike atmosfeer met ruim, sonnige kamers vir mense wat daagliks bystand nodig het. Aleyda, die bestuurder en ook ‘n geregistreerde verpleegkundige staan vanaf 1 Augustus aan die stuur van sake by die versorgingstuiste. Sy vertel dat daar ook aan mense met fisiese of psigiese probleme verblyf verskaf word. Die omgewing is rustig en terapeuties, maar ook goed toegerus met sit- en kuierplek buite die slaapkamers. 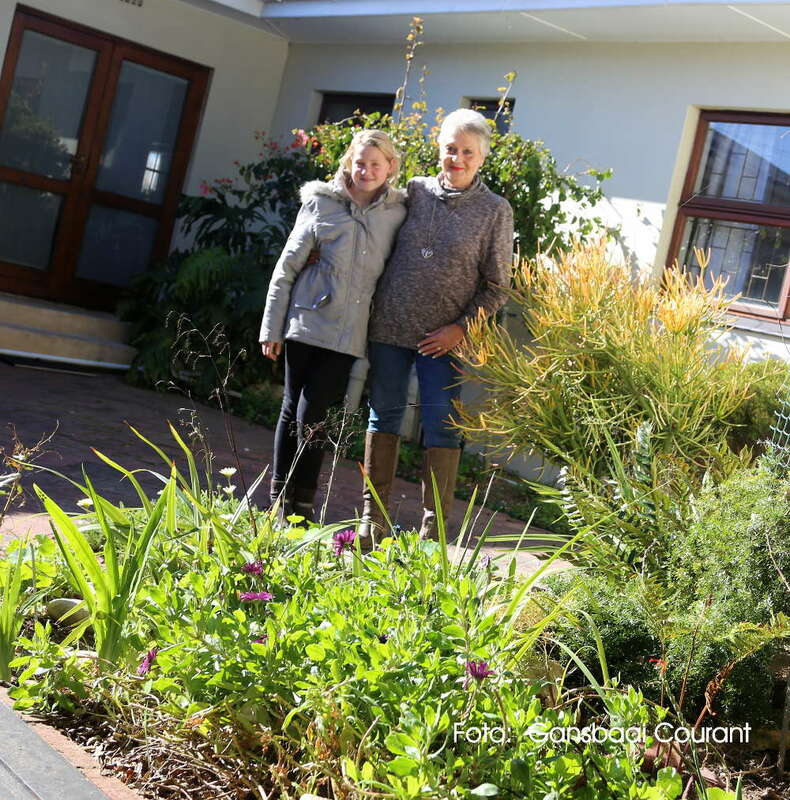 Die binnehof bied ‘n kuierplek in die vrolike tuin, maar verseker ook inwoners se veiligheid. Mattanja bied 24 uur verpleegsorg deur opgeleide, toegewyde verpleegsters wat nie alleen gemoedsrus aan inwoners bied nie, maar ook aan familielede wat nie elke dag daar kan wees vir hulle geliefdes nie. ‘n Geregistreerde verpleegkundige sal daagliks aan diens wees en die fasiliteit bied ook 24 uur verpleegbystand indien dit nodig sou wees. Inwoners kan verseker wees van drie smaaklike maaltye elke dag. Hulle wasgoed word ook op die perseel versorg. Aleyda nooi belangstellendes om Mattanja te besigtig en hulself te vergewis van die huislikheid, gepaardgaande met uiters billike tariewe. We strive to create an environment that is representative of home; one that is warm and caring and safe. Our home is staffed 24 hours a day, 7 days a week with trusted, hand picked caregivers who are professional doctors and nurses. Mattanja prides itself on having not only well trained staff, but rather passionate caregivers who are professional and friendly as well. Respite care is temporary relief that allows the primary caregiver of an elder time away and a short rest period. At Mattanja we take pride in our customer service and satisfaction. Please use any of our easily available methods to reach out to us.